Aeronautical and General Instruments Co. (AGI) founded 1915 in Croydon, England made technical equipment for the military, including a reflex camera. 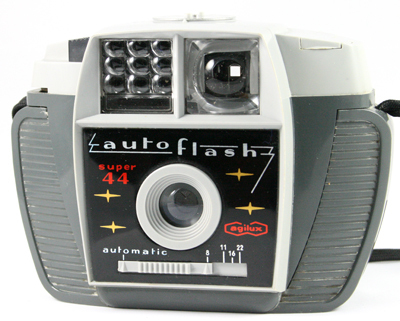 When the second world war was over the supply of imported cameras was limited so AGI founded Agilux Ltd. in 1946 and started to produce cameras for the civilian market. 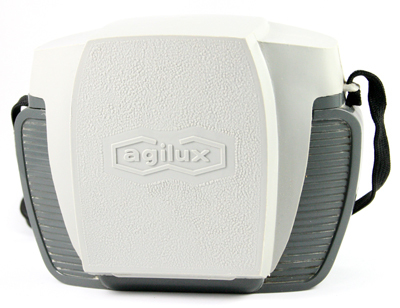 Many of their cameras had unique design because Agilux made all the components for their cameras including lenses and shutters.